Exercise Red Flag is an advanced aerial combat training exercise hosted at Nellis Air Force Base, Nevada. It’s an event that gathers American, alongside other nation’s pilots, preferably allied ones and friendly countries. In the series of air combat simulations, the pilots are tested through various and daunting challenges like dogfighting, reconnaissance and ground attack for example, all while enjoying the full open spaces of the scorching desert below. 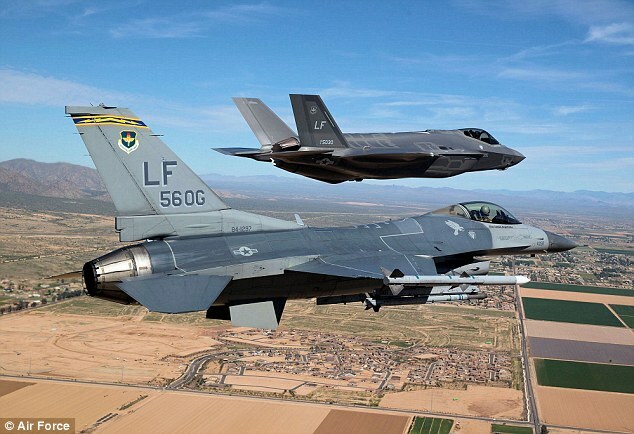 Under the aegis of the United States Air Force Warfare Center (USAFWC) at Nellis, the Red Flag exercises, conducted in four to six cycles a year by the 414th Combat Training Squadron (414 CTS) of the 57th Wing (57 WG), are very realistic aerial war games. In this combat simulation and exercise, the pilots are put up against various domestic and aggressor aircraft detailed to simulate real life combat scenarios, showing adversaries in warring nation colors. The exercise uses “enemy” hardware and live ammunition for bombing exercises within the adjacent Nevada Test and Training Range (NTTR).